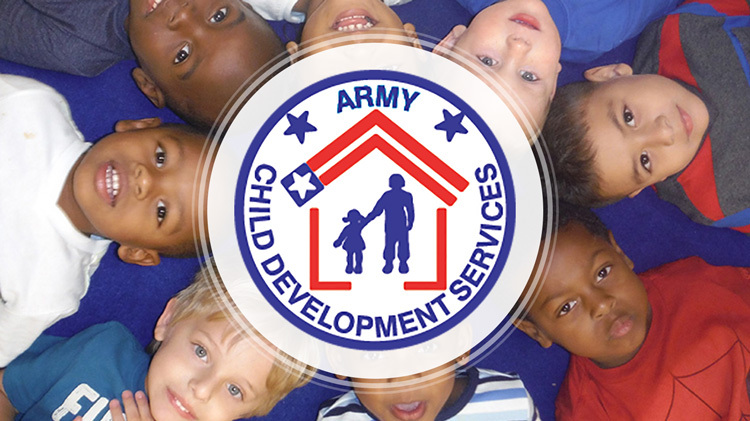 The Fort Gordon East CDC is accredited by the NAEYC. 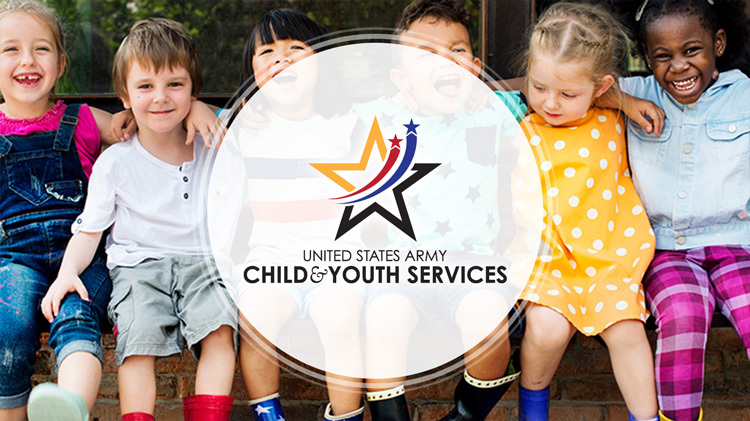 Our program provides a consistent, safe, and nurturing environment for children. Our curriculum and age appropriate activities will promote the social, emotional, physical, creative and cognitive growth of your child. All programs are staffed with competent, trained and nurturing Lead CYPA’s, CYPA’s and Education Technicians. The program also offers hourly care services by reservation, on a space-available basis, to parents who need care on an intermittent basis for children ages 6 weeks to 5 years.